Its underway ! 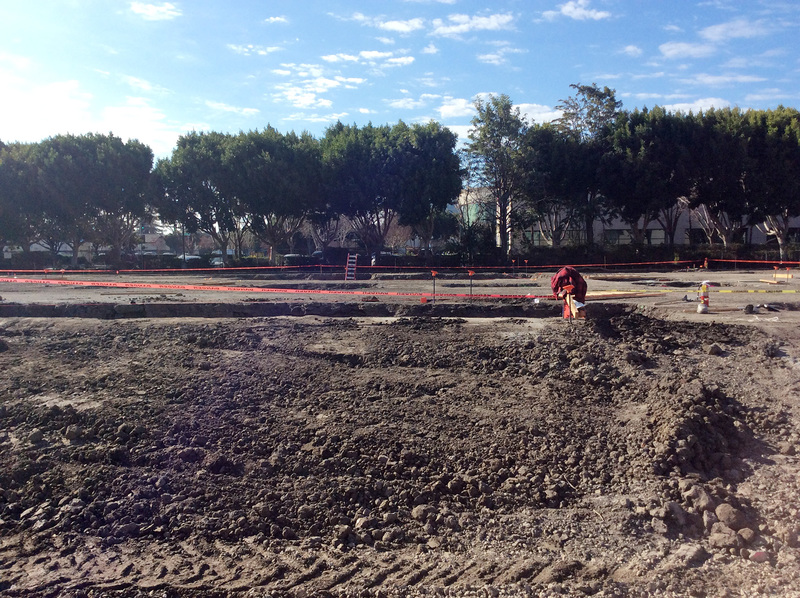 The foundation for a new 238 room Hilton Garden Hotel is moving quickly. Just west of Highway 101 on Mathilda, OTO Development is bringing to the heart of Sunnyvale a creative solution, designed by Architectural Dimensions. Taking cues from surrounding residential neighborhoods, the new hotel contains features that will unfold over the next 16 months of construction – more for us to show and tell. The hotel has a collection of amenities including pool, meeting rooms and restaurant on a narrow site that requires the building to “step” away from Mathilda as the building cascades upward to its 6 story height.